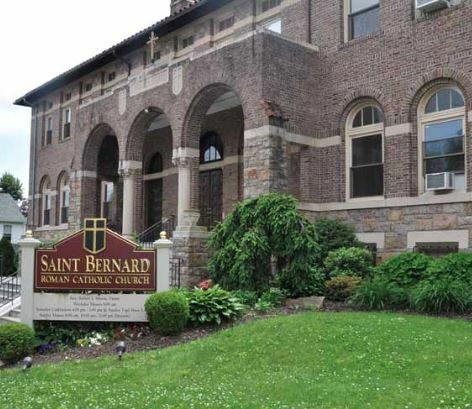 The Church of St. Bernard has an active music program that offers something for everyone! 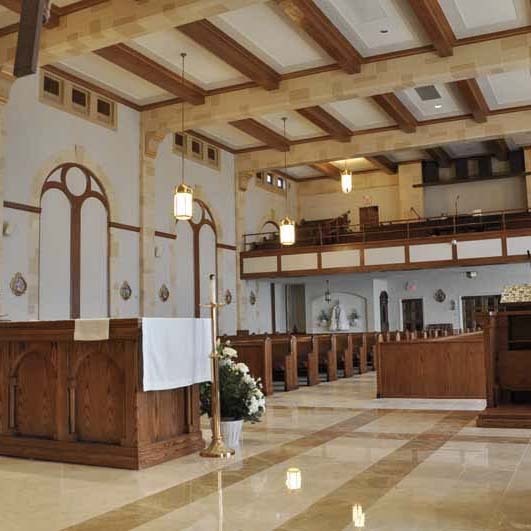 If you have musical gifts that you would like to share with the parish, please contact the Coordinator of Music. The Youth Music Program (ages 8-18) is comprised of youth choir. 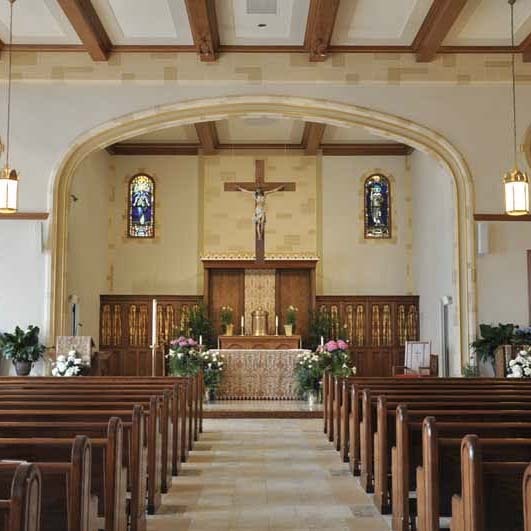 They rehearse every Wednesday during the Religious Education year from 5:30 pm to 6:30 pm. They lead the congregation in song at the 9:00 am Sunday Mass. The Adult English Choir rehearses from 7:30 pm to 9:30 pm on Wednesdays, and leads the congregation in song at the 10:30 am Sunday Mass. The lively Spanish Coro raises its voice in song at the 12:00 pm Sunday Spanish Mass.